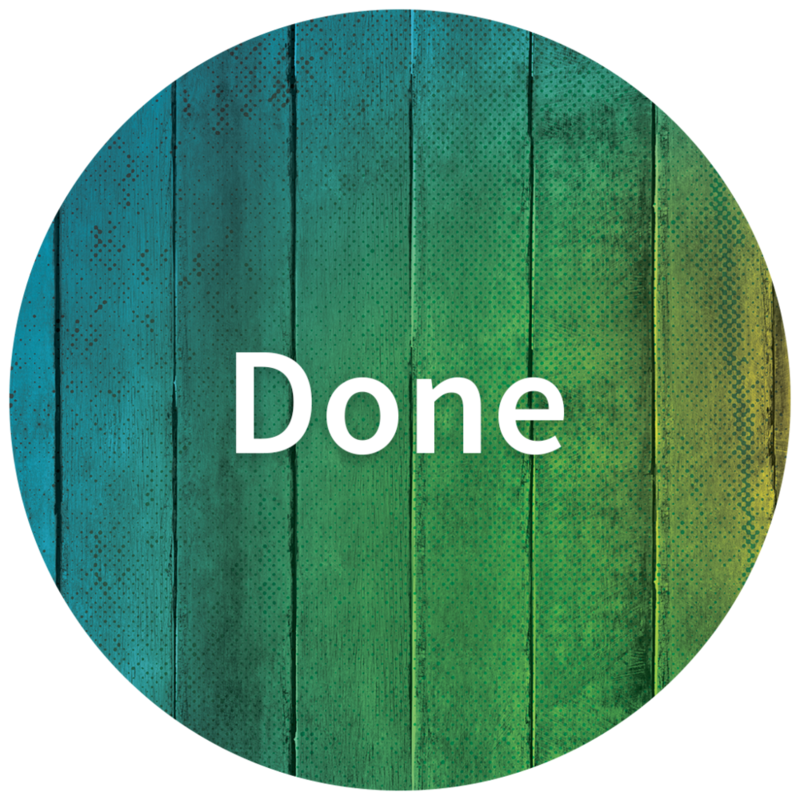 Our church exists to proclaim the Gospel of the New Covenant of Grace in the finished work of Jesus Christ both across the street and around the world. As we pursue this mission together, we seek to develop biblically healthy relationships that are tangible expressions of this gospel message that has changed our lives both now and forever. We invite anyone and everyone to begin a relationship with God by believing and receiving His gracious gift of righteousness that has been paid for by the finished work of Jesus Christ - the hope for every person who has ever lived. Word-Driven — We desire our ministry to be a governed, guarded, and guided by a careful study of the written Word of God. It is in knowing better the written Word that we grow in our worship and adoration of the Living Word. We discover the person of Jesus Christ upon the pages of scripture. Gospel-Centered —We believe a careful study of the Word of God will reveal to us the central message of the entire Bible - the Gospel of Jesus Christ, full of grace and truth. From Genesis to Revelation, the Gospel is the core theme of the entire Bible. So our study of God’s Word will lead us to a greater understanding and application of the Gospel in our daily lives. 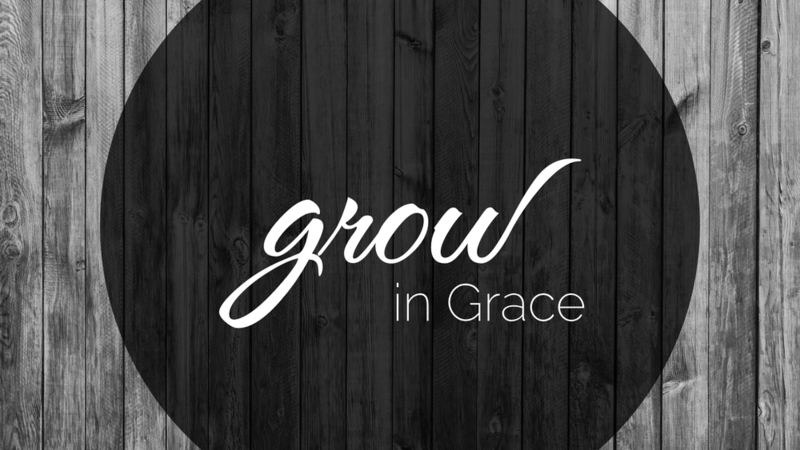 Grace-Anchored —We have realized as a people who live on this side of the cross (the cross being a past event for us in human history) that we are recipients of the New and Final Covenant of Grace, through the shed blood of Jesus Christ. God has revealed Himself in the full revelation of His Son Jesus Christ and we see that He is full of Grace and Truth. Through Christ, we have received the abundance of Grace and this gospel of grace, was a mystery to those in the Old Testament, but has now been more fully revealed unto us - His Bride, the Church. The message of the gospel of grace gives context and purpose to everything we do and anchors our lives in gratitude. Spirit-Filled — We desire to live controlled by the Spirit. The source of power for the church has always been in the Spirit-filled life of the believer. As believers in the Gospel, we are not on a continual search for “more power” but have received all that we ever will in Christ. We are complete in Him. As we walk in His Spirit, we will produce a fragrant fruit that entices the lost world around us to also place their trust in the “Tree of Life” (Jesus Christ). Pastor Brian McLaughlin and his wife, Rebekah, are the parents of three children - Kaitlyn (13), Joey (10), and Luke (8). For a little over six years Pastor McLaughlin served in youth ministry in Indiana. In 2009, the Lord called Pastor McLaughlin back to his home town as an assistant pastor. He served at Fairview in that capacity for a little over a year. In January 2011, Pastor McLaughlin was called by Fairview as Senior Pastor. As a native of Decatur, Pastor McLaughlin has a heart to reach Decatur with the gospel of Christ and to help families as they strive to live a life pleasing to God. He would love to meet you and to be a blessing to you in any way he and his family can be.